If health warnings haven’t been able to get you or a loved one to quit smoking, maybe financial incentives–we’re talking tens of thousands of dollars–will do the trick. For a $400,000 house, that’s $40,000 to $80,000 or more. By a much larger margin–88 percent–the agents agreed that it’s much more difficult to sell homes where the residents are smokers. Lingering smells of any kind, including those caused by pets or dampness, can be a turn-off to prospective homebuyers, but evidence of cigarette smoke also raises the specter of health concerns. 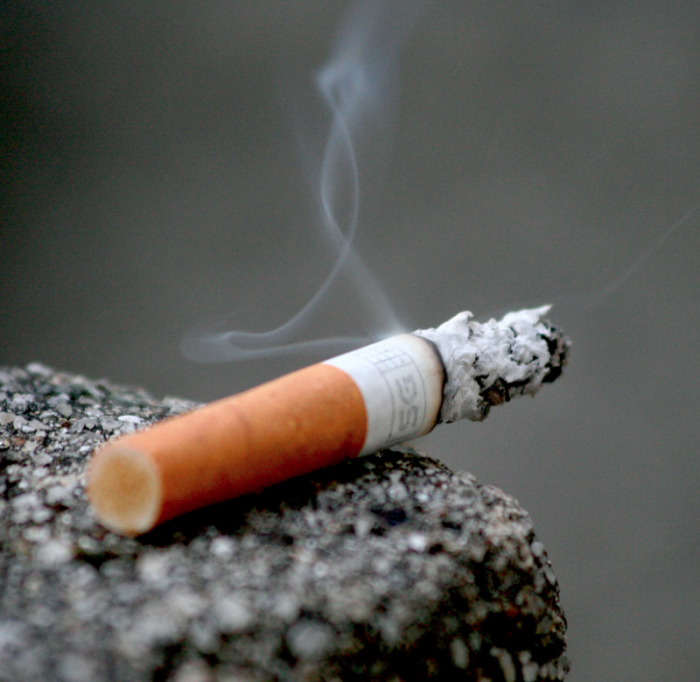 A recent study on the effects of “thirdhand smoke” –the residue that clings to virtually all surfaces long after secondhand smoke from a cigarette has disappeared–determined that it causes significant genetic damage in human cells. According to the Lawrence Berkeley National Laboratory, which published the report, thirdhand smoke is particularly insidious because it is extremely difficult to eradicate. Studies have found that it can still be detected in dust and surfaces of apartments more than two months after smokers moved out. Common cleaning methods such as vacuuming, wiping and ventilation have not proven effective in lowering nicotine contamination.